courageous, their perseverance and pursuit of a dream – inspirational. 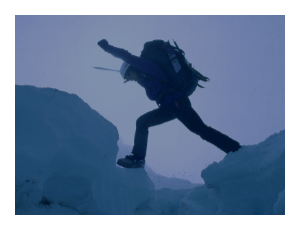 We create adventures and inspirational branding strategies utilizing the world’s leading adventure and endurance personalities and events. Be part of it. Be More. We create unique events, support existing events on a global scale and assist adventurers to effectively develop their own projects. 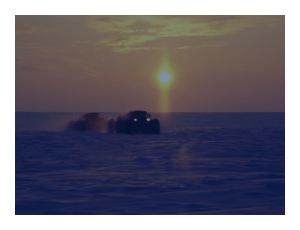 We provide businesses access to a diverse range of professional, passionate and inspirational adventure personalities to support their brands. 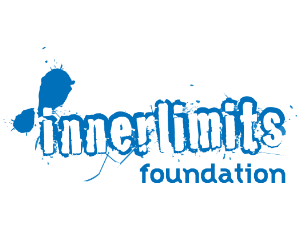 The Innerlimits Foundation supports aspiring adventurers and the sustainable growth of Adventurous and Inspirational Sports.